Want to see and feel this rug? Visit our showroom. Every rug tells it's own story. 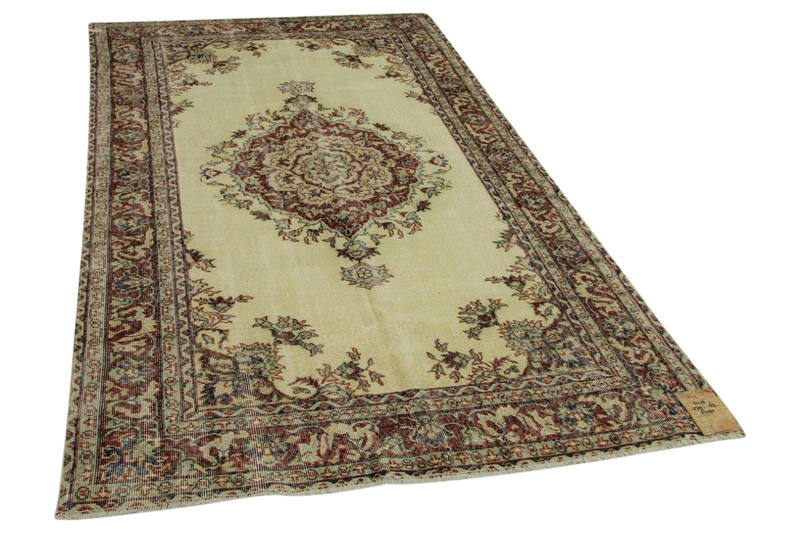 Every vintage rug comes with a pasport explaining the age, the material en the origin.